23 1. Draw in the air and create 3D masterpieces. 2. Ultra light,65g, Perfect for children, designer, artist and hobbyist. 3. It is lightweight in design and has easier speed control. 5. 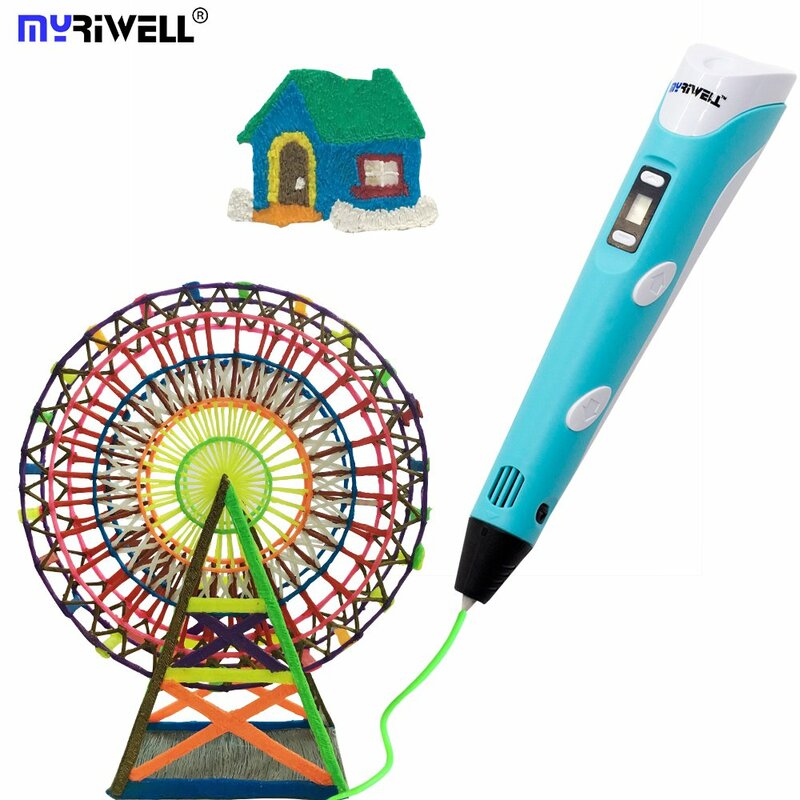 Original Scribbler 3D Pen is sold by Myriwell Brand only.